Interesting composition and nice colours. Love the grasses in the forefront. Very cool shot, Eddie. 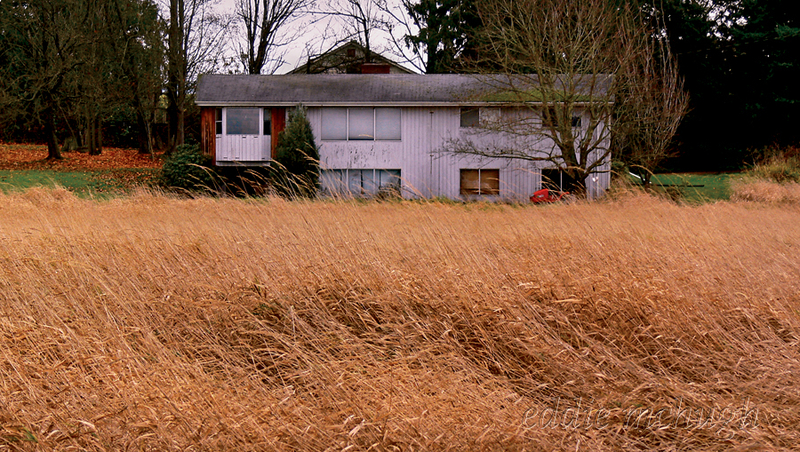 Nice composition with that blissful tall grass blowing in the wind.